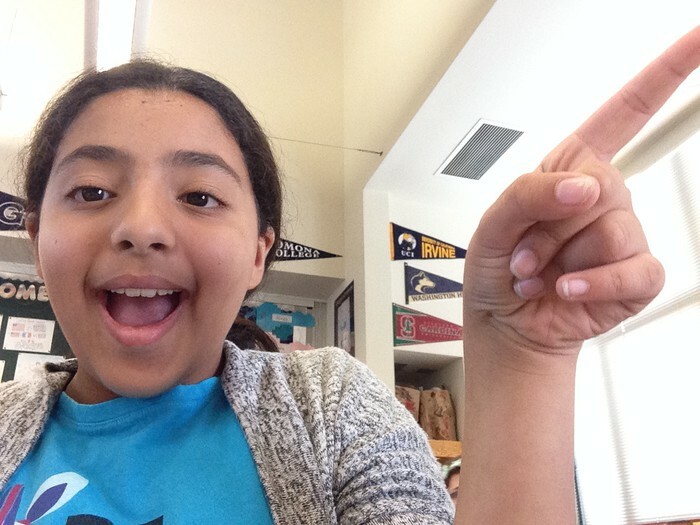 Ranya is using Smore newsletters to spread the word online. Hi. I am Ranya Sharaf. 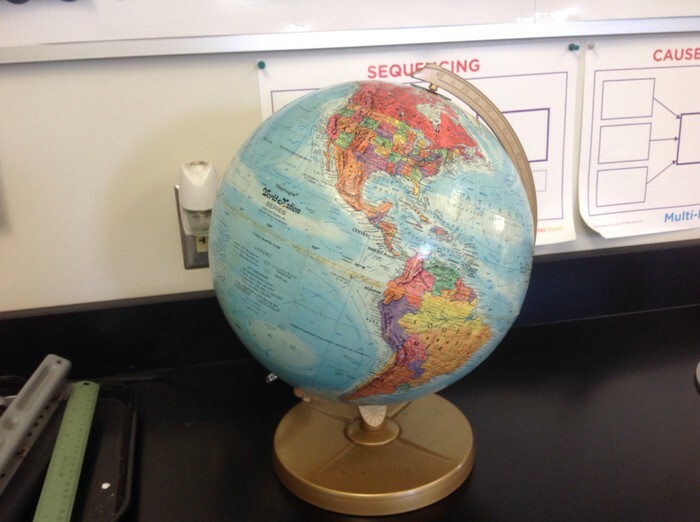 I am a sixth grader at Pioneer middle school. I enjoy riding my bike and reading Harry Potter although I am only on the fourth book. I also like to draw and play on my iPad. Hoped you leaned something about me. 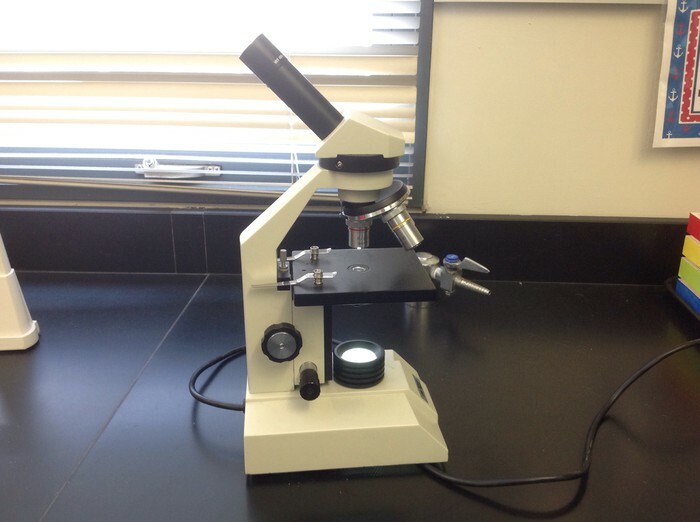 So far in science we did a lot! 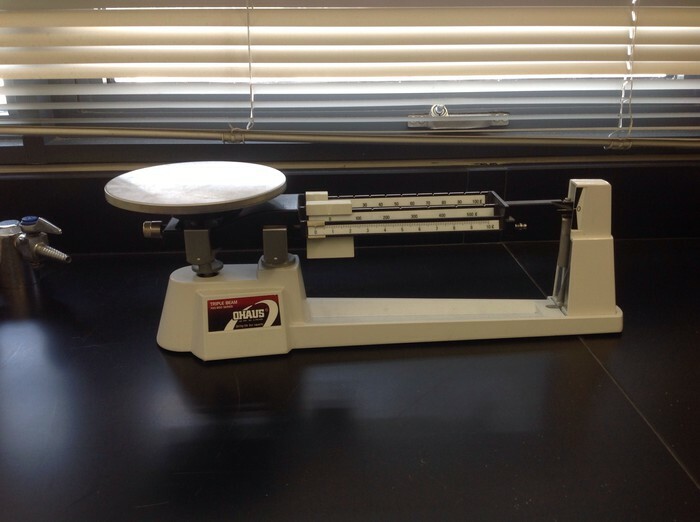 We learned how to use a triple beam balance, a microscope and even how to map. Here are some pictures. 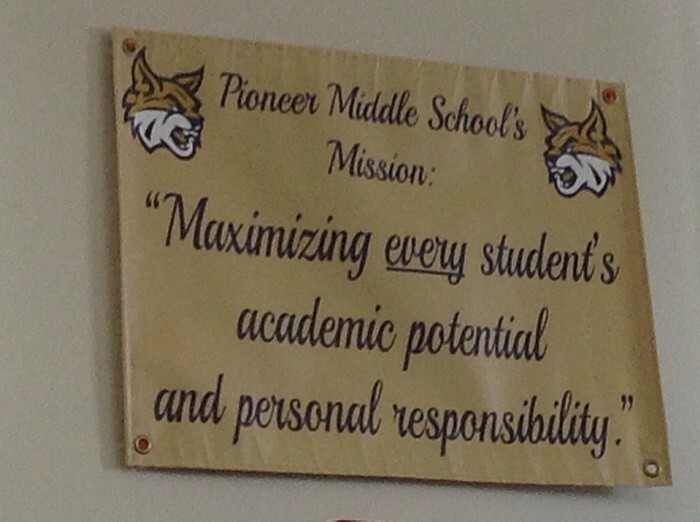 This is the Pioneer middle school mission statement. 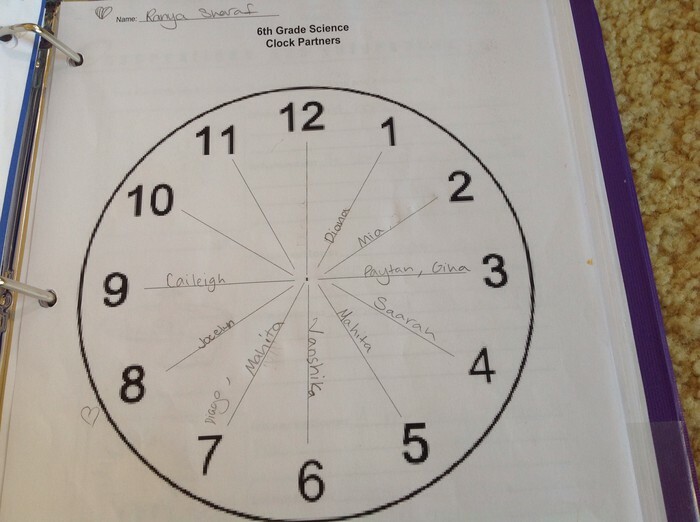 My favorite thing that we did in class is clock partners. I enjoyed this because not only did we get asked fun questions and get to sit on the counter. We also got a chance to work with our friend whitch I enjoyed very much.